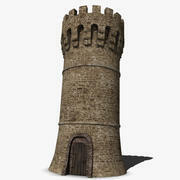 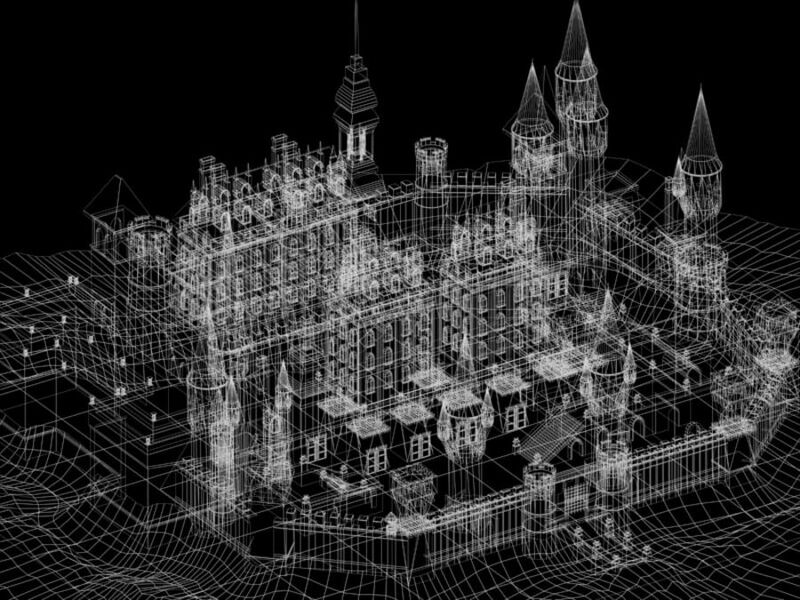 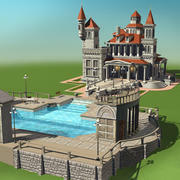 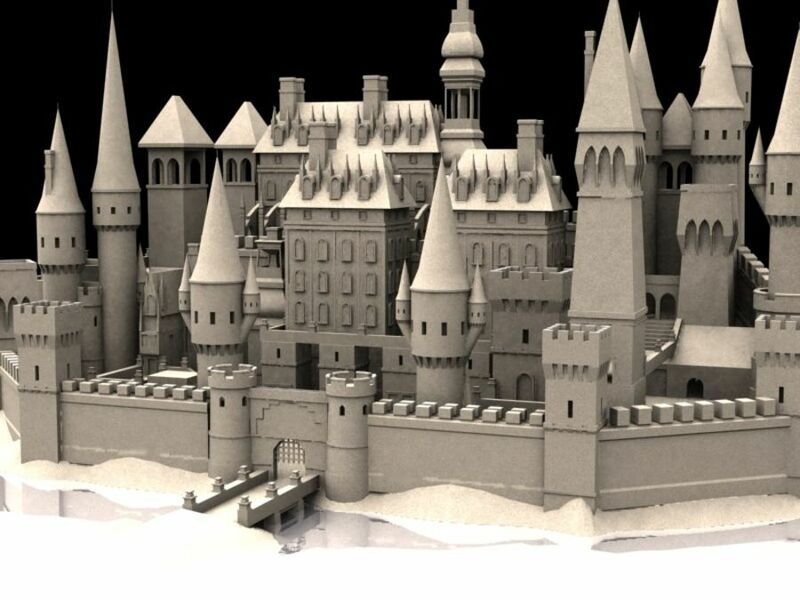 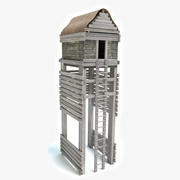 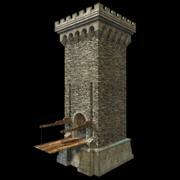 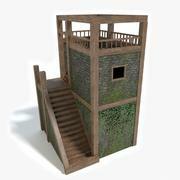 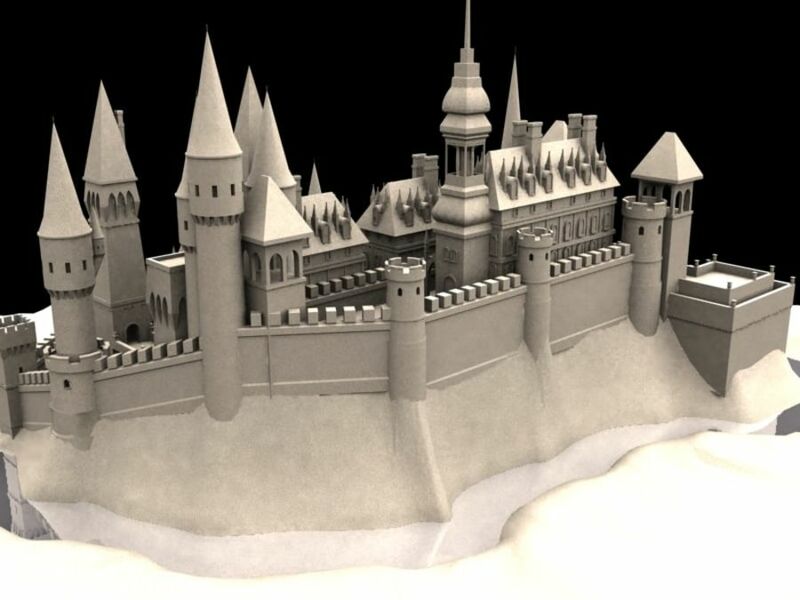 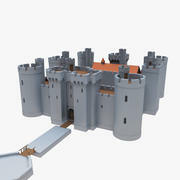 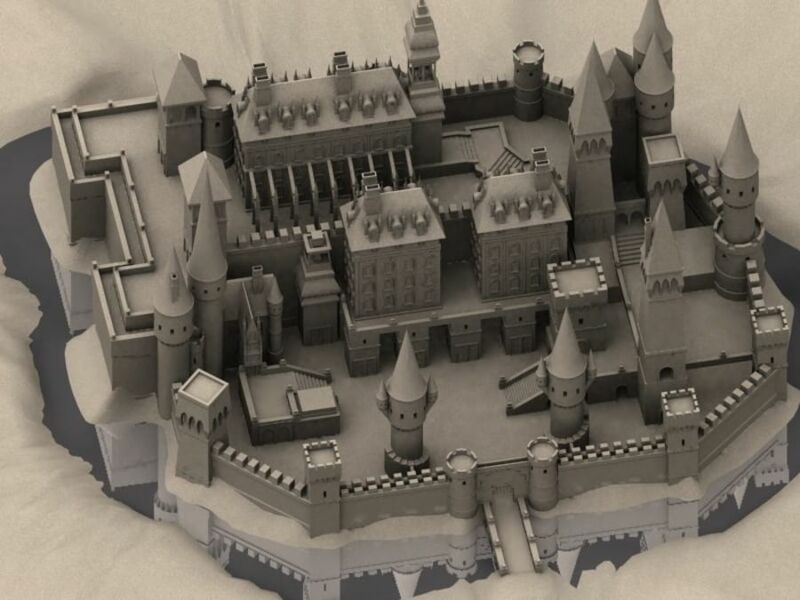 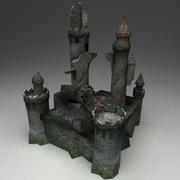 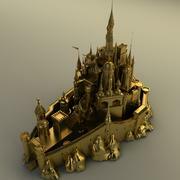 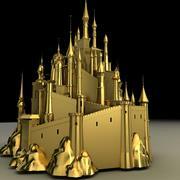 This is a medium to high resolution model of a castle or sandcastle. 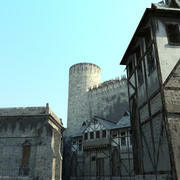 Objects are collapsed but broken into elements for mapping. 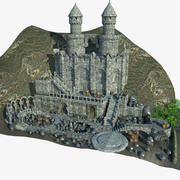 Included are a cathedral, bridge, mote, well, and all elements of castle and walls. 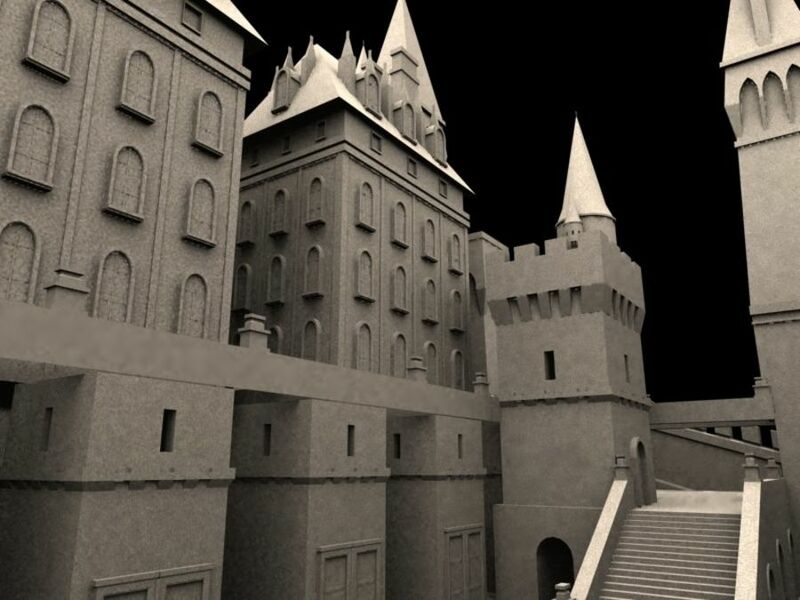 Could also be used as a city in a fantasy or scifi type setting.